You can’t manage time, but you can manage priorities and make sure that you are being productive with your time. In episode #32 of our Executive Leadership Podcast, Chris Goede and Perry Holley discuss the Law of Priorities. 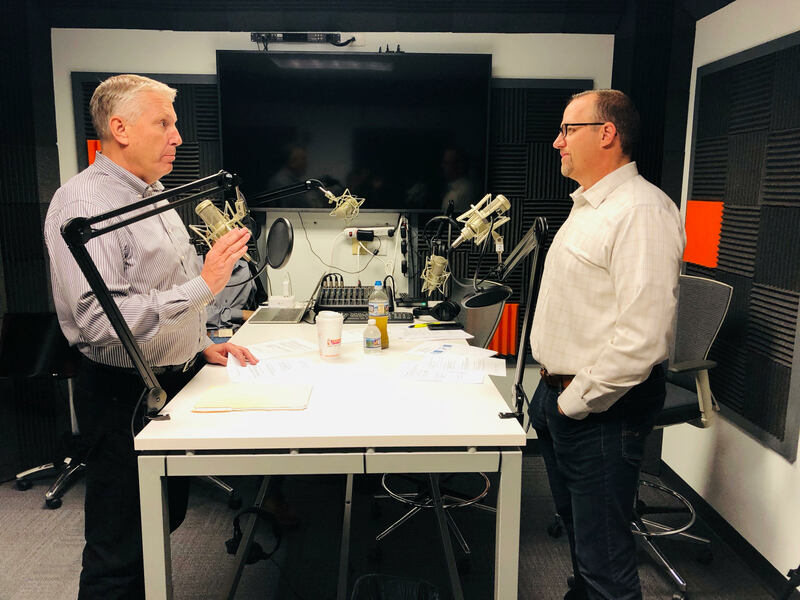 In episode #31 of our Executive Leadership Podcast, Chris Goede and Perry Holley share their experiences with the often much dreaded ‘performance review’! It’s so easy to get caught up in today’s fast-paced world, that we often forget the most important part of being a leader: helping our team members reach their full potential. In this episode, Chris Goede and Perry Holley explore authentic leadership, including four simple truths that leaders can apply today. Executive Leadership Podcast #28: What is Company Culture? Company culture is a big problem in organizations across the world, and having a positive one can be a huge differentiator. It’s important to acknowledge that people from different cultural backgrounds have different expectations of what leadership looks like. Delegation is critical for leaders in terms of production, employee engagement and developing their people. We all have great intentions at the beginning of the year, but eventually we start making excuses when life gets in the way. It’s the first time in history that we have five generations in the workforce. With that comes many opportunities, but also challenges for leaders today. Executive Leadership Podcast #23: New Year: Making Your Resolutions and Plans Work! As we prepare to launch into the new year, we offer effective approach that can be used to evaluate your year and hit the ground running next year.